Let us plan your next solo adventure to the Indian Ocean. The Earth Trip has years of experience in creating all kind of holidays to all our destinations: Sri Lanka, Maldives, Mauritius, Madagascar and Seychelles. Every holiday is personalised to ensure your comfort. All you need to do is to contact us and tell us about your plans. Our travel specialist will help you to decide on all the details of your tour. You will have your private driver with an air-conditioned car who will ensure comfort for your holiday. Discover Sri Lanka on a private, tailor-made tour covering its most exciting attractions. 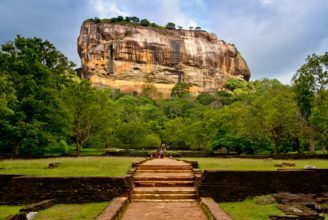 Climb Sigiriya Rock Fortress, visit ancient city of Polonnaruwa, taste the world famous teas and spot magnificent elephants during jeep safari in Udawalawe National Park and Blue Whales of Mirissa coast. 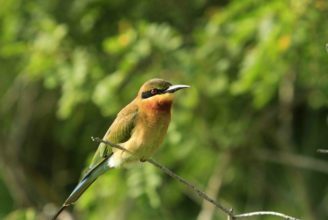 The Birds & Wildlife of Sri Lanka tour is ideal for bird and wildlife lovers. 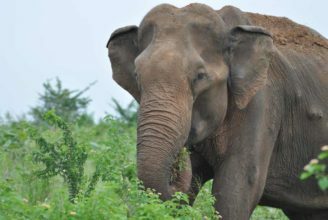 You will be spotting endemic birds, leopards, elephants, buffalos and sloth bears. The island has approximately 234 breeding bird species of which 33 are documented as endemic. 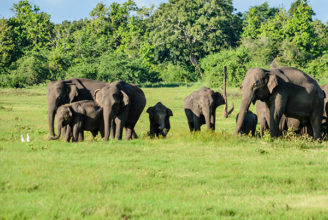 The Wild Sri Lanka: Big Five is ideal for wildlife lovers who want to see Sri Lanka's Big Five. 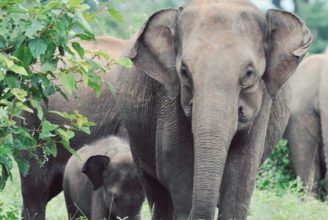 You will be spotting blue whales, sperm whales, leopards, elephants and sloth bears. 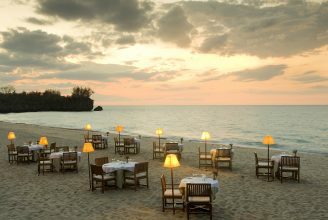 Discover the deep south of Madagascar and immerse yourself in a tour full of luxury. 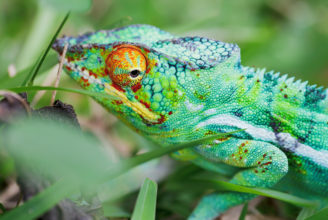 From wildlife to culture, you will fulfil your curiosity about Madagascar. Your Northern Madagascar Discovery & Island Hopping Tour offers the delights of the North. You will be discovering the rainforests that are abundant with wildlife and searching for the smallest chameleon in Amber Mountain. 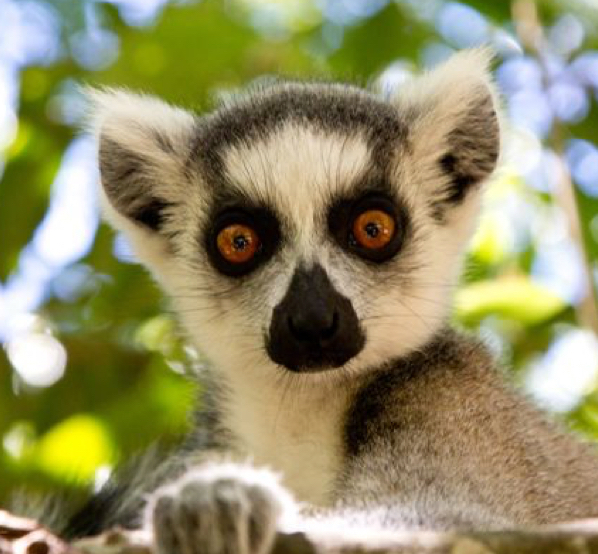 You will be hiking the geological marvel of Ankarana Reserve to spot lemurs, birds and reptiles through the eroded limestone karsts. You will be snorkelling and relaxing in the beautiful palm-fringed beaches of the North. This tour is the perfect combination of discovery and relaxation. After exploring the unique wildlife of Northern Madagascar, you will be rewarded by sandy golden beaches of Nosy Be and Mitsio Islands. 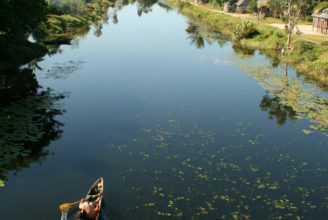 You will be enjoying water sports activities offered by the resorts you will be staying. On this tour you will have an opportunity to discover different species of birds and lemurs, national parks with unique wildlife, stunning landscapes, diverse cultures and fascinating history. 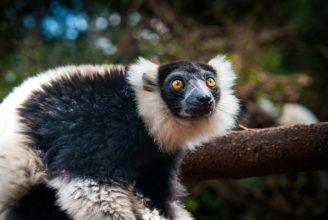 Your Wildlife Highlights in Madagascar Tour covers the best birdwatching and lemur spots Madagascar has to offer in a short space of time. Madagascar’s avifauna is rich, with almost 300 bird species. More than half of Madagascar’s breeding birds are endemics that are found nowhere else on Earth. Treat yourself a trip to green paradise of Madagascar. The eastern part is formed with an abundant rainforest. Your journey starts with a nocturnal and day walk to Andasibe park, then we will take you on a boat journey from Manambato to Pangalanes Canal. Included in this tour, Sainte Marie Island is a charming place for relaxation where you will be enjoying the spectacle of whale watching. 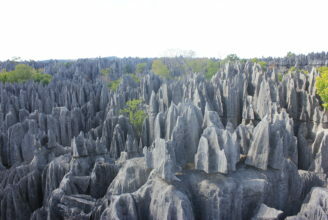 The trip to the West of Madagascar is the most memorable adventure that you ever had. You will be amazed by the beauty of the landscape along your journey, a breathtaking scenery, combined with a very warm welcoming people. The island has some of the highest biodiversity on the planet. 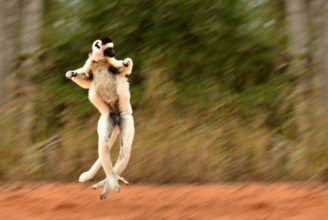 Unique to the island are more than 100 species of lemurs, 99 percent of its frogs, and 36 genera of birds. 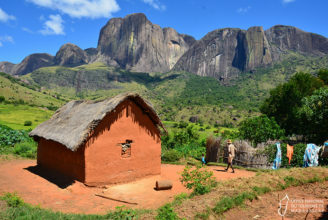 On this tour, you will be exploring Madagascar’s wildlife from different kinds of national parks with various and unique birds and lemurs species, you will be enjoying very diverse and beautiful landscapes. 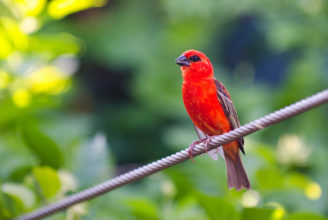 Your Sri Lanka Birds & Wildlife tour covers the best spots for nature-lovers in Sri Lanka. 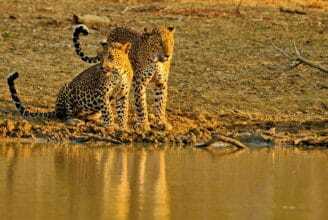 You will be spotting endemic birds, leopards, elephants, buffalos and sloth bears. The island has approximately 234 breeding bird species of which 33 are documented as endemic.